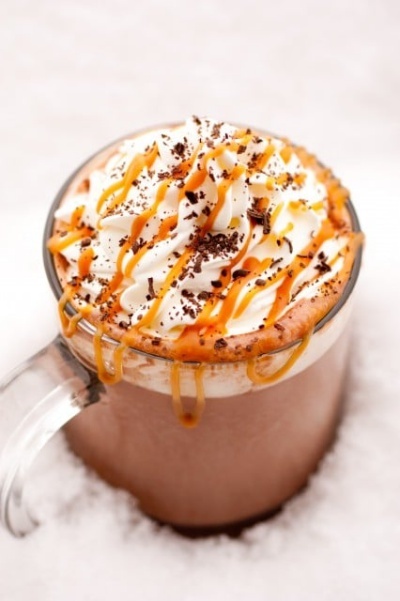 How ever you make it, don’t forget to drizzle the top generously with caramel, it’s the best part – when you get a sip of half hot chocolate, half caramel drizzled whipped cream or marshmallows. MMMMM. Enjoy!